The 'Gordi' is a loose fit band collar dress-shirt, an addition to our growing menswear assortment. 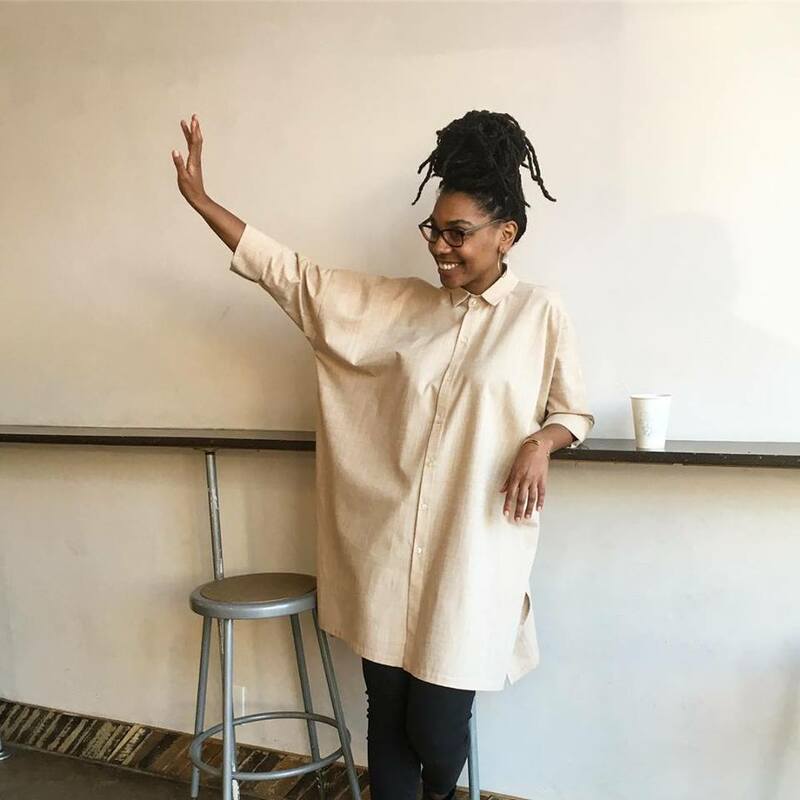 A unisex oversized boxy button-down, with spread classic collar. Classic menswear slim-fit dress-shirt, available in varying lengths/collar-styles. 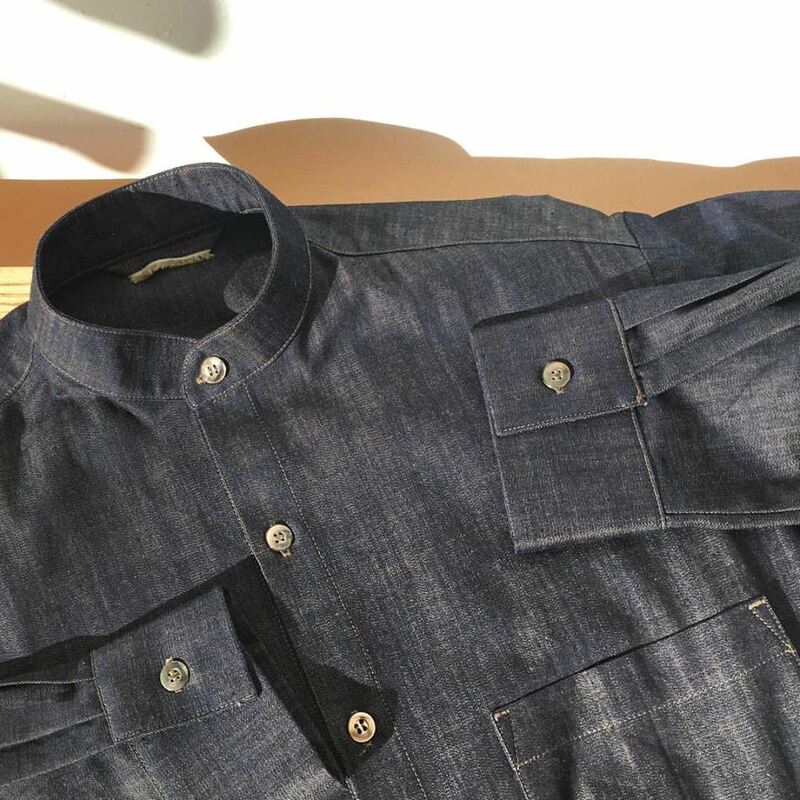 Silhouette inspired by turn of the century workwear shirts.